Do you have oily, greasy hair? Have you tried everything but your hair continues to be sticky and greasy? Well, you are not alone. There are a lot of women out there who have oily scalps and greasy hair. But regardless of your hair type, you should apply oil regularly for the nourishment of your scalp. That said, sometimes oily scalp can act as a magnet for hair issues—a magnet that attracts dirt and dust even after a clean wash and makes your scalp health suffer! Dandruff, hair fall and all other hair issues are a result of an unhealthy scalp. 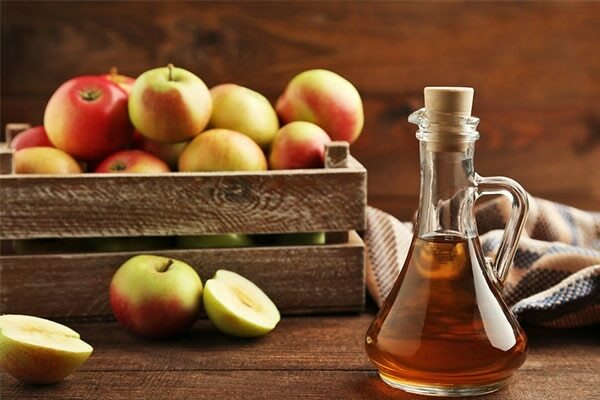 Apple Cider Vinegar is a boon for your hair. Add a few spoons of apple cider vinegar to a bowl of water and mix well. Apply this mixture to your scalp and hair strands thoroughly. The acetic acid in apple cider vinegar helps in balancing the pH levels which eventually reduces production of oil in your scalp. Apple cider vinegar has anti-inflammatory properties that soothe irritation and is also extremely moisturizing. The post-application hair will grow out stronger and be less prone to breakage and shedding. When your hair does not fall out as much, it becomes fuller. It can even seem like it is growing faster. It is a beauty game changer and can be used for hair, skin, and nail health. Yoghurt works for most hair concerns. All your hair problems can be solved with a yoghurt hair mask. 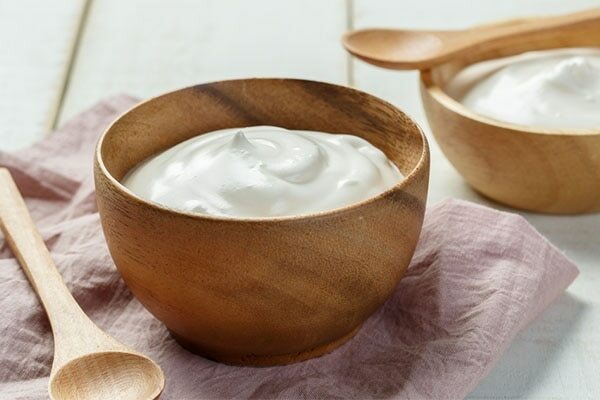 The probiotic bacterium in yoghurt helps in nourishing your hair and restores the natural pH of your scalp. The acids in yoghurt are effective in reducing fungal and bacterial growth in the scalp which reduces dandruff. Yoghurt is extremely hydrating and acts as an oil emollient and makes your scalp less sticky and greasy. It is a top preference based on quality, effectiveness, and results. 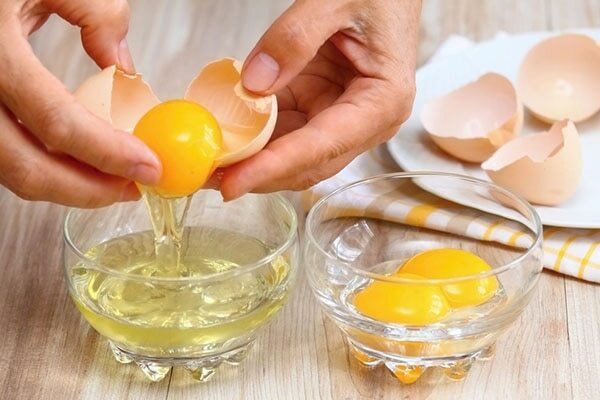 Egg yolk is full of nutrients that help in removing and restoring your scalp's natural sebum production. It works well for both oily and dry hair. It reduces oil production in oily hair and boosts oil production in dry hair. It prevents excess sebum production and nourishes your scalp. The high sulphur content in egg yolks alleviates oil in your hair and makes your hair smoother. It also contains lecithin, biotin and protein which can help in strengthening your hair and give it a softer and shinier appearance. Your hair might stink after applying egg yolk but a fragrant shampoo can relieve you from the smell. Hazel powder or oil does wonders for greasy and grimy hair. 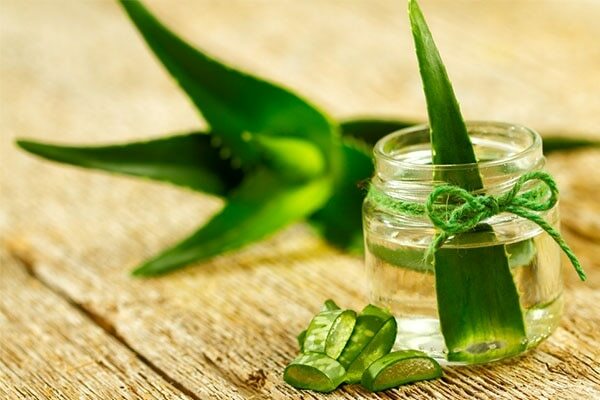 It has anti-inflammatory and herbal properties which help in soothing your scalp and supplying nutrients to your scalp. It can reduce any irritation caused by pH imbalance by maintaining the pH levels in your hair. This further helps in reducing oil production naturally. 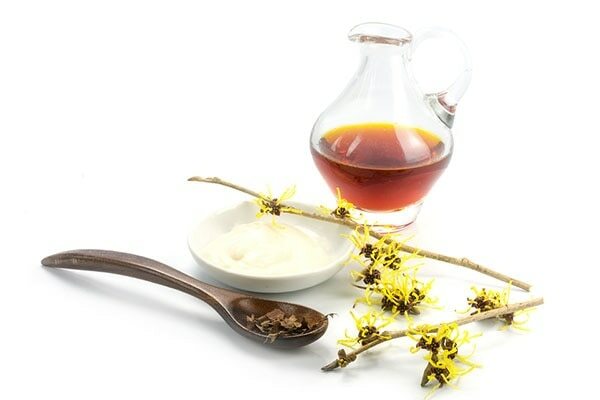 The herbal properties of witch hazel help in hair growth and increase the volume. It is rich in vitamins that make hair more resistant to damage and heat. 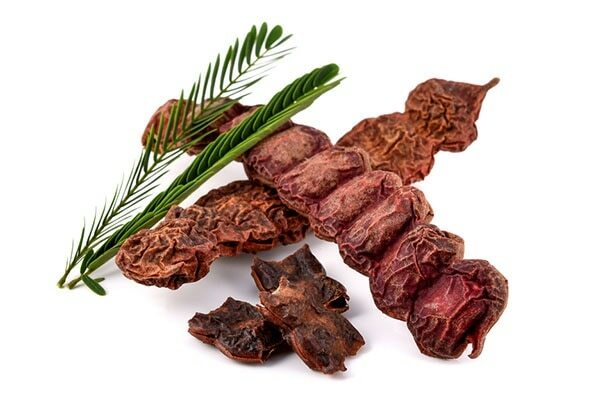 Shikakia has been traditionally used for hair care in India since ancient times. The medicinal properties of Shikakia helps scoop out all the oil from your scalp and keeps it in good health. It is available in dried powder and pastes form, that can be applied to hair and can also be used as a shampoo. 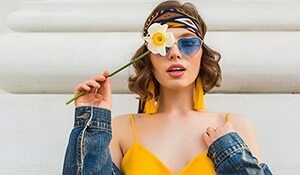 Though this traditional shampoo does not produce the natural amount of lather compared to other sulphate shampoos, it is a considerably good cleanser. It acts as a mild cleanser on your scalp as it has naturally low pH and does not strip your hair of natural oils. Shikakia is also a natural hair detangler and you can straightforwardly skip the conditioner after washing your hair with a shikakia shampoo. The formula in shikakia is efficient in extracting and eliminating oil and dirt and leaves your hair feeling silky and moisturised. Like attracts like. Oil therefore can help remove oil from your hair. Tea tree oil has anti-fungal and antiseptic properties that soothes your scalp and boosts the natural oil production. It cuts down excess sebum and oil production in your scalp and works efficiently in all weather conditions. An infusion of tea tree oil and water can be used as an anti-dandruff preparation which additionally helps in reducing fungal growth on your scalp. 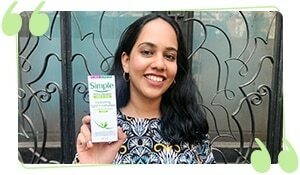 The nutrients that are naturally contained in tea tree oil are the same ones that are in healthy, glossy hair. 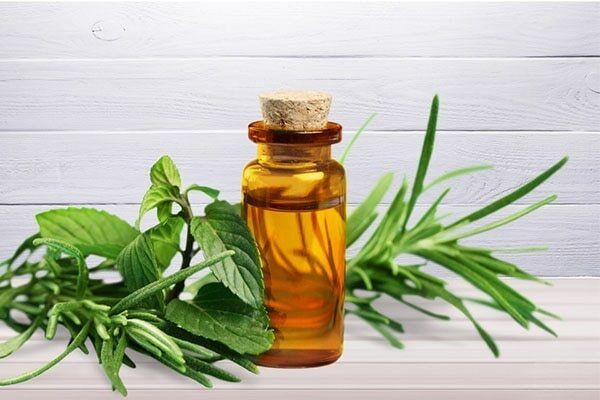 You can also apply tea tree oil to the scalp as a treatment for hair loss, brittle hair, or to best oil for hair growth. Apply these mixtures to your scalp and hair strands an hour before washing your hair. Use these mixtures at least two times a week preferably post-physical activity that causes sweating. To wash your hair properly, gently work a small amount of shampoo into your roots and scalp producing lather. Avoid using your nails or creating unnecessary friction on the strands or scalp as aggressive scrubbing can irritate your scalp and cause it to produce more oils. Washing off the shampoo and conditioner is a very essential step in cleaning your hair. Spend an extra minute to make sure no product is left in your hair. Also, keeping your brush clean prevents you from transferring oil onto your freshly washed hair.